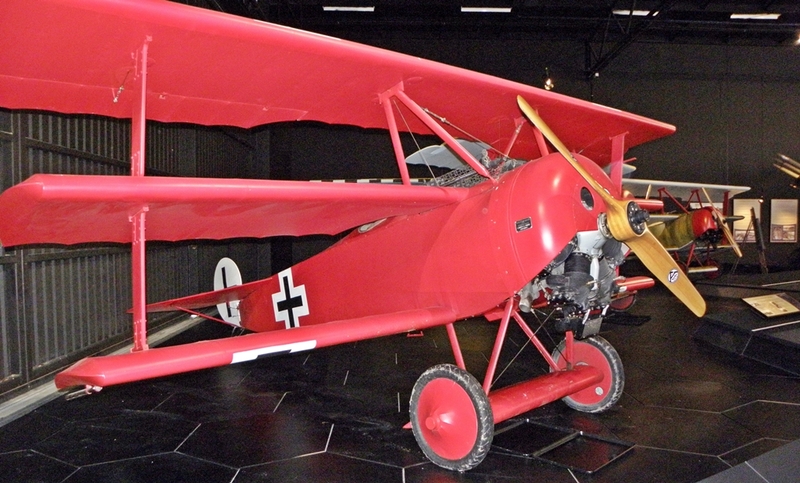 Omaka Aviation Heritage Centre houses a display like no other and you don’t have to be an aviation buff to enjoy it! Human stories from the Great War come to life in a theatrical treatment, which is innovative and Etrich Taube Dogfight visually stunning. Captivating scenes depict the aircraft in context, some recreating actual incidents. 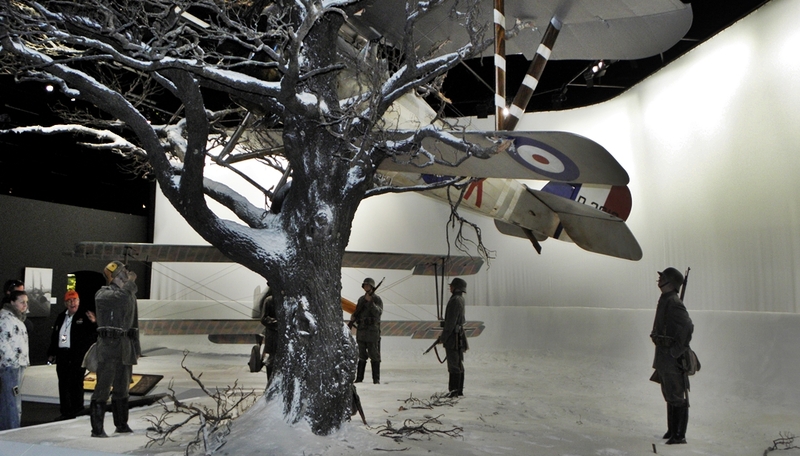 The rare memorabilia is worthy of any national collection and ranges from beautifully crafted ‘trench art’ through to personal items belonging to the famous Red Baron himself. Omaka is one of Marlborough’s major visitor attractions – offering a captivating experience for the whole family.